With so many recent high-profile breaches accomplished through the compromise of passwords on privileged accounts, it’s time all cyber security stakeholders got educated. PAM for Dummies is written for IT and systems administrators, along with security professionals responsible for protecting your organization from security threats. 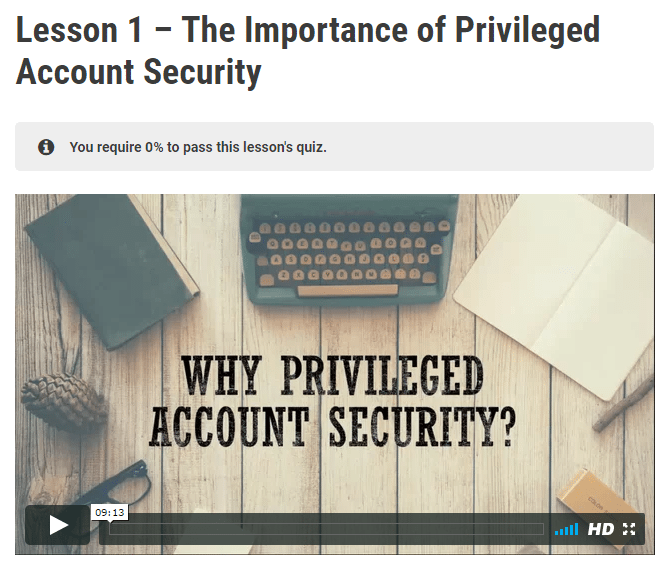 It assumes a basic level of IT expertise and experience, but is also great for educating business users and others on the importance of privileged account security practices. Take Thycotic Academy’s Privileged Password Security Training Certification Course. 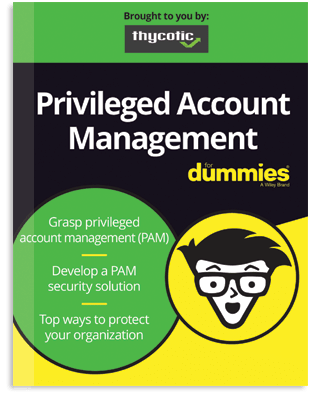 Earn CPE credit with this one-hour, completely private online course that teaches you the basics of privileged account management.